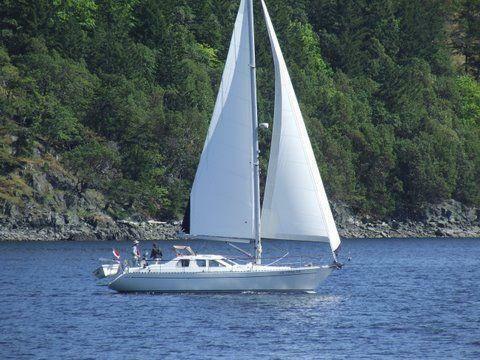 Perfect for Pacific Northwest waters or crossing the ocean for that matter, the Nauticat 39 is a top quality Finnish-built pilothouse. There have been many upgrades to this vessel including a new mast and rigging as well as new electronics. This example has been lovingly maintained by a live-a-board couple who have traveled to Haida Gwaii on a couple of occasions. Connect with Jeff and make an appointment to see this beautiful pilothouse soon!